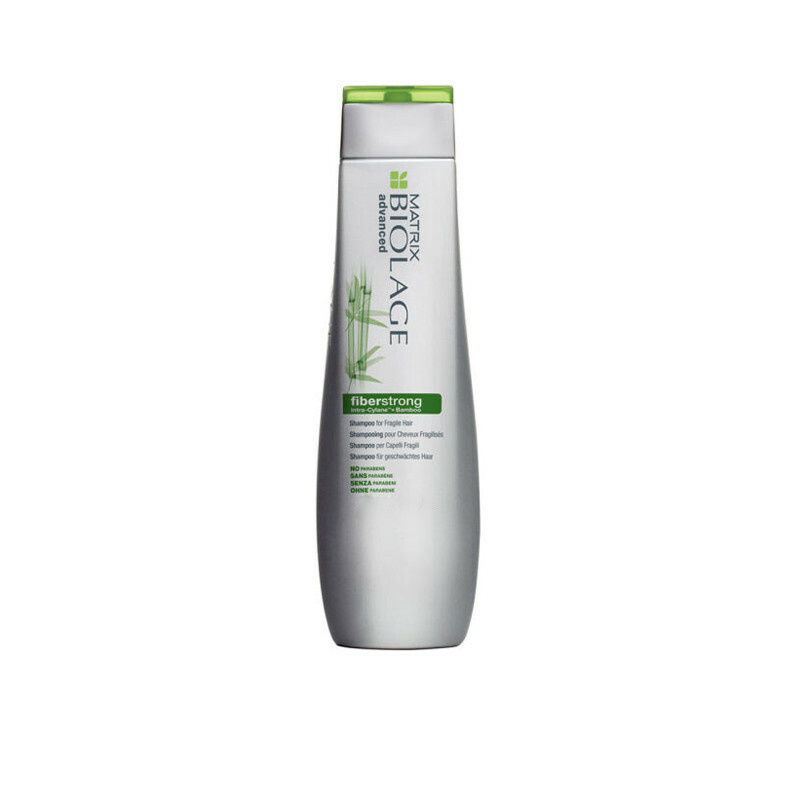 Matrix Biolage Advance FiberStrong Shampoo reinforces the strength and elasticty ofhair to leave them shiny and healthy looking. Fragile Hair May Be Prone To Breakage And Unmanageability. This Shampoo Makes Hair Shiny Flexible Strong Healthy Looking And Perfect For Weak. This Shampoo Was Formulated To Target These Needs With The Power Of Intra-Cylanetm Plus Bamboo And Ceramide For Repairing Damaged. Fiberstrong Shampoo Is An Effective Hair Strengthening Shampoo Which Helps Mildly Cleanse Hair While Enhancing The Strength Of Hair. Paraben Free Shampoo Cleanses Hair, Leaving It Healthy Looking And Resistant To Damage. It left my hair with great shine , hairfall also reduced effectively after first wash. worth buying !! This is so far the best shampoo that I have used. It makes my hair so smooth, hydrated and shiny. Perfect shampoo. Can stay for 4-5days in hair. Also keeps it straight.